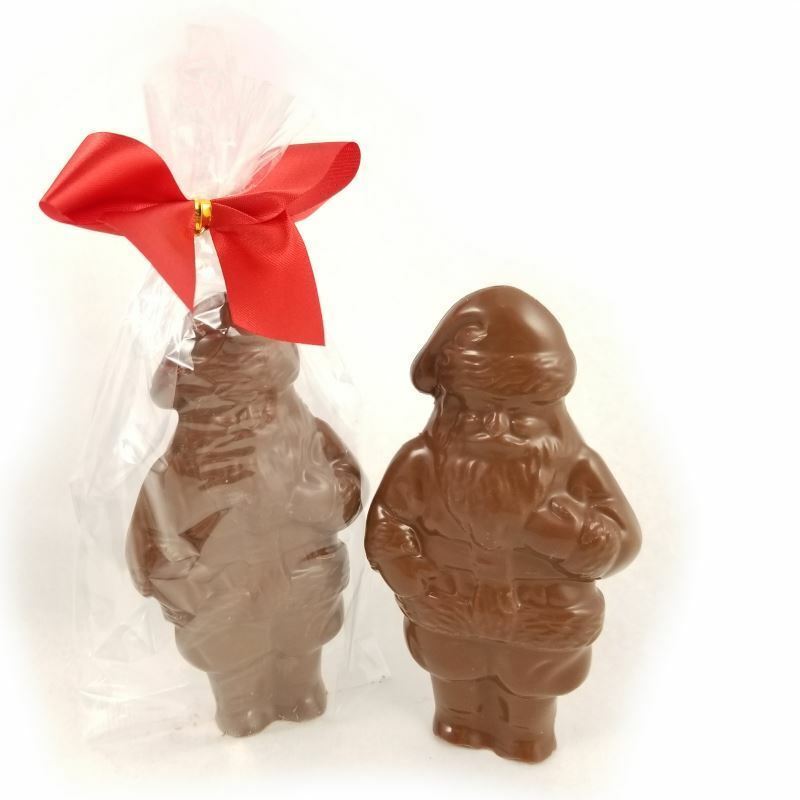 Chocolate Santa's Claus. Chocolate Store, the online candy store with chocolate and candy. Santa Claus, also known as Saint Nicholas, Kris Kringle, Father Christmas, or simply Santa in the Christian culture. You know it’s really Christmas when there’s sleigh bells ringing and finding a delicious chocolate Santa Claus tucked into every stocking! Individually wrapped and tied with a red ribbon.